We have a fantastic range of baking tins in all shape and sizes. 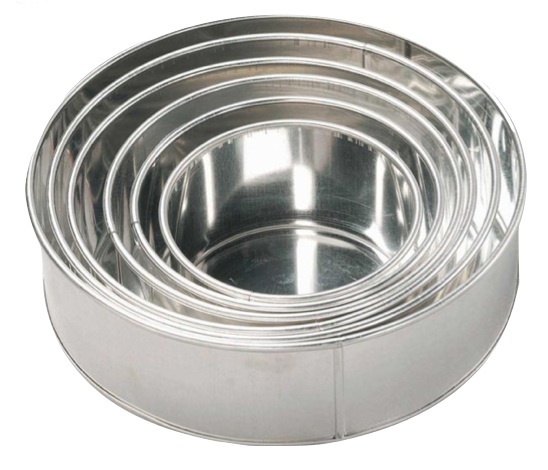 round cake tins, square tins, novelty cake tins, cupcake & muffin tins and silicone bakeware. We also offer a great selection of cake tins in the shape of hexagon, oval, heart, oblong, petal and number tins. 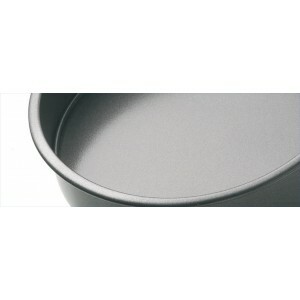 Our large range of novelty cake tins are not only perfect for cake baking, but are also ideal for jellies and mousses.